So I noticed you did a 6th gen sprite. 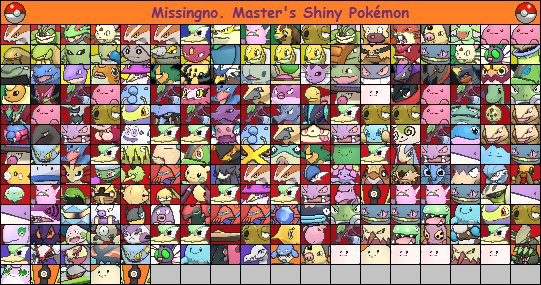 Maybe you'd be interested in helping out Smogon with the XY sprite project? 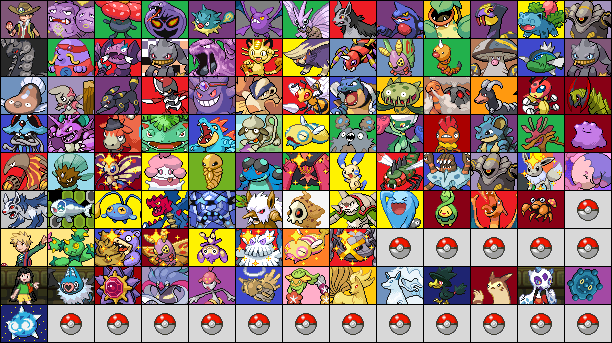 Since we're probably not going to have sprites for 6th gen Pokemon, the community is creating them so we can have them on Pokemon Showdown. If you're interested just post the stuff you've done so far I guess. Any help is appreciated, I'm sure. Hey, do you have any problem with me finishing the fight between Behemoth and Melittin? I kinda have it planned to be ended a little bit in my favor (already wrote the whole battle out lol XD), though I think I have it done nicely to have some development opportunities for Behemoth himself, Lalu and Mel (as a potential couple even) and Leviathan too. But, tomorrow I have the entire day to myself, and I finally have my laptop back, so hopefully then! I know your going to ask eventually, so when you add my Chinchou to my banner (no rush, take as much time as you need, I appreciate your work) could the background for it be blue-green please?